Unhappy With Your Sales Results? You will never know what’s working and what’s not unless you keep track. All successful salespeople keep track of their numbers. The numbers tell a very important story. Change Your Activity. Change Your Results! 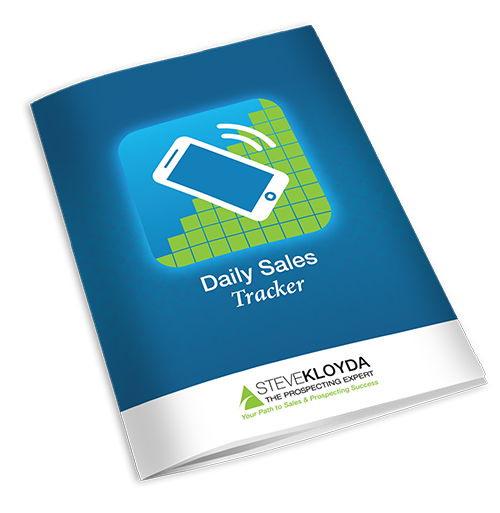 Get the Daily Sales Tracker now and create a better story. It’s FREE! I give The Prospecting Expert permission to send me the Daily Sales Tracker.